Looking to start selling personalised mugs? Its never been easier to create stunning, vibrant and dishwasher safe mugs! 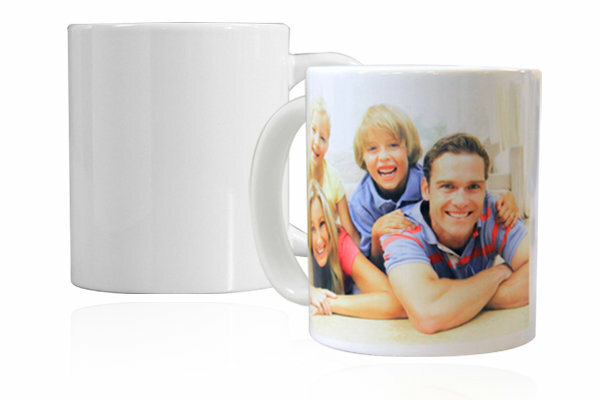 Our Photo Mug Package is the perfect package to get you up and running or as an add on for sign writers, phone kiosks and more. 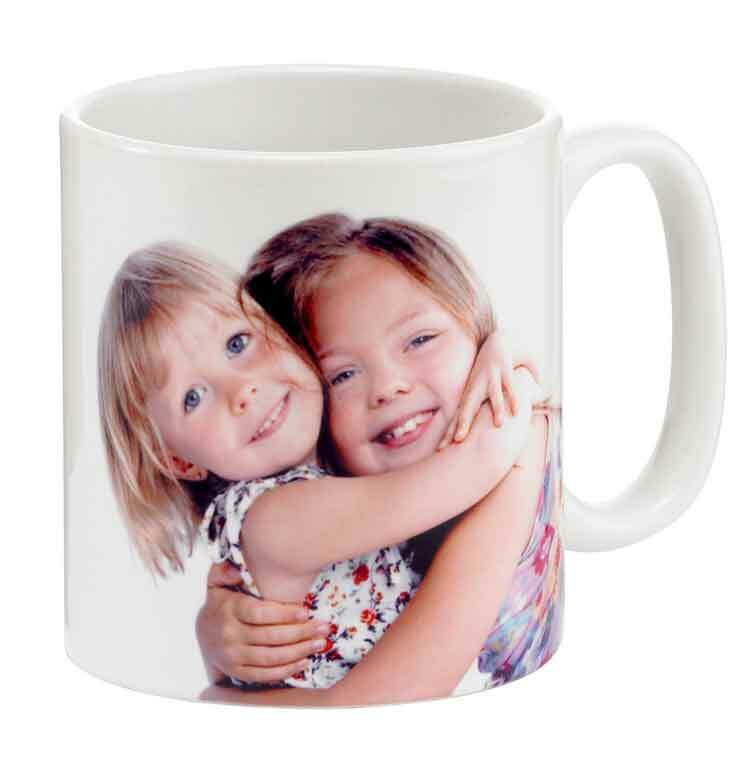 Plus a sample of additional mugs you can also make within your package, eg travel mugs, colour change mugs, money boxes etc. Also included is the Epson Workforce 7010 sublimation printer with licenced Visi Sub sublimation inks and ICC colour profile. The beauty of the WF7010 is its both an A4 and A3 printer with two paper trays for ease of use. Not too mention you also recieve heat tape, sublimation paper and a sample of ink jet transfer papers for you to make your own shirts! To print a full image top to bottom, side to side onto an A4 sheet of Sublimation Paper is as follows. included in your Photo Gift Package. Then your immediate return would be in excess of $1500. No other NEW start Business offers this opportunity. was voted Best New Business Opportunity of 2012.